Please feel free to call our president, Arthur Eberle, with any questions or concerns 901-335-6331. Our office hours are from 8:00 AM - 4:00 PM CST Monday-Friday. 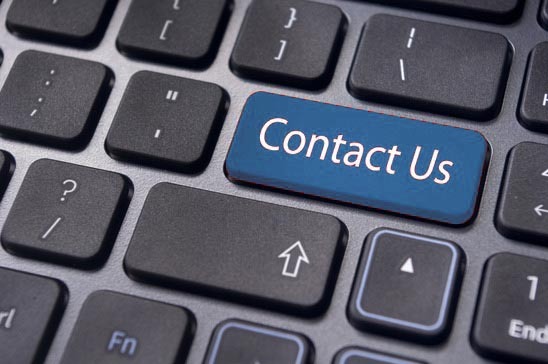 For a complete list of employees and their email addresses, please visit our Meet Our Team page.